Gregory B. Wall; Cory R. Wall; Wall and Wall, P.C. ; Attorney for Defendant/Appellant. Stephen I. Oda; Attorney for Plaintiff/Appellee. Brief of Appellant, Redd v. Hill, No. 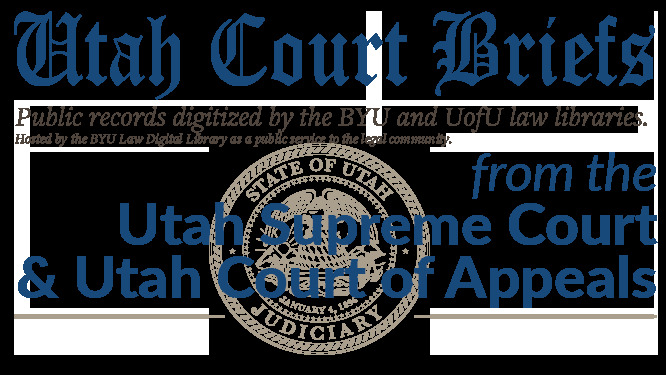 20120552 (Utah Supreme Court, 2012).